Idyllic seclusion. Exotic surrounds. Luxury comes to paradise. Splash down to a remote island paradise in a seaplane. Take a morning plunge in your villa’s private pool over the water. Kayak to lunch on a desert island. 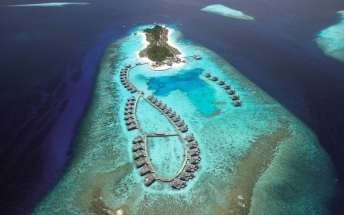 Let the beauty of Anantara touch you in the Maldives. 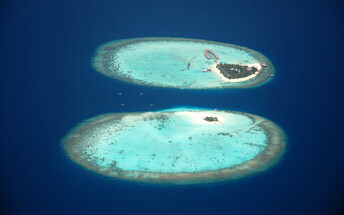 Located on South Male Atoll, Anantara Dhigu Resort and Spa Maldives occupies its own island set in a tranquil lagoon. 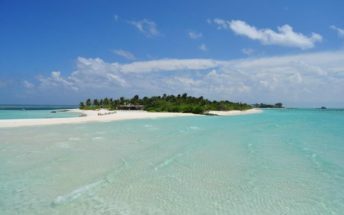 Long celebrated as the ultimate romantic destination, the Maldivian islands are the very definition of desert island paradise. 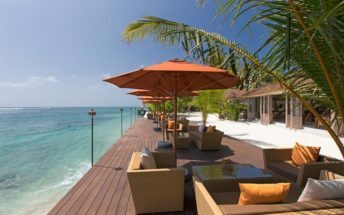 Anantara Resort Maldives offers luxury, impeccable style and Anantara’s signature warmth and gracious service in what may be the world’s last unspoiled tropical paradise.